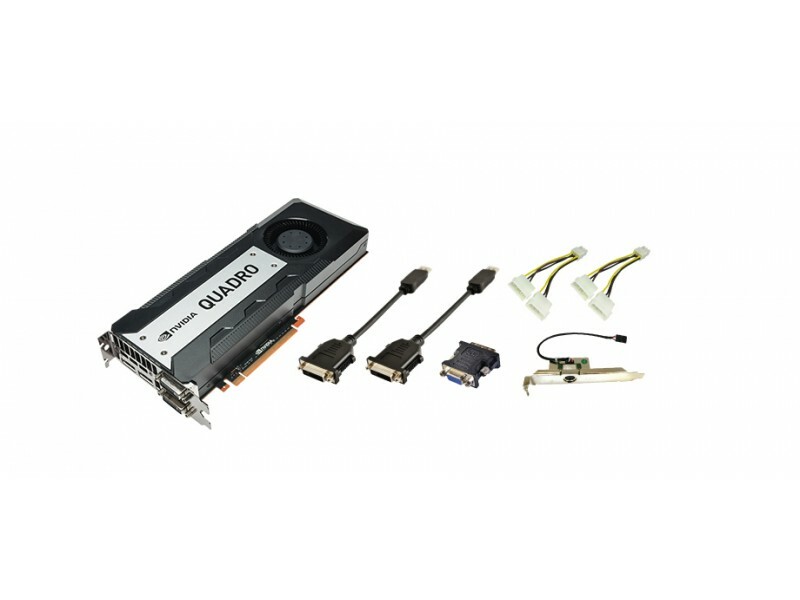 PNY NVIDIA Quadro K6000 VCQK6000-PB is the ultimate expression of NVIDIA’s expertise in professional graphics, empowering artists, designers, and engineers to realize their biggest visions. 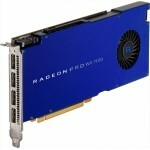 It combines 12 GB of GPU memory, 2880 NVIDIA CUDA parallel processing cores, accelerated double-precision computation, plus the ability to drive up to four ultra-high resolution displays or projectors. 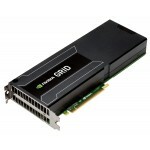 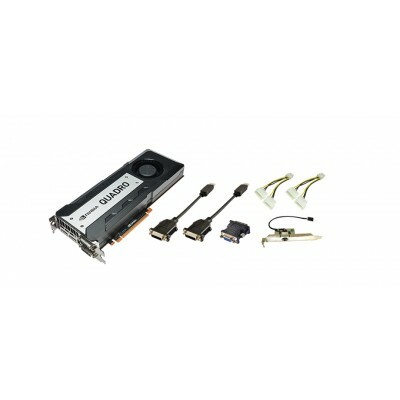 This makes the NVIDIA Quadro K6000 the superior choice to bring your largest and most complex projects to life.